Argentine tennis player, Juan Ignacio Chela, announced his retirement from professional tennis on Twitter today. Después de muchos años llego el momento de pasar a otra etapa en mi vida, me retiro del tenis profesional. Muchas gracias @topperargentina @yugassi y @babolat @babolatarg por el apoyo todos estos años. Chela began playing tennis at age six with his older sister, Eugenia. His career best ranking was 15th in 2004. He won 6 ATP titles in singles and made another 6 finals were he was the runner up. In doubles he won 3 titles, two of them with Gaudio and one with Kubot. Tommy Haas continued his comeback after hip surgery with an upset of Juan Ignacio Chela in a 6-7 (3/7), 6-3, 7-6 (7/5) victory to reach the second round of the Austrian Open. Haas needed four match points to get past Chela in what is only his second top tier event in two years. 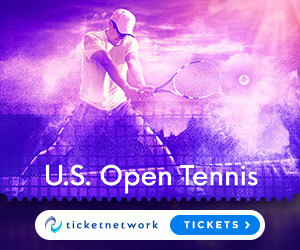 Thomas Muster, 44, was set to play as a wild card later, taking on 18-year-old fellow compatriot Dominic Thiem in a showcase match between locals. Grigor Dimitrov upset Juan Ignacio Chela 6-2, 5-7, 6-1 to advance to the quarterfinals at the If Stockholm Open. Dimitrov converted six of 10 break points and will next face Milos Raonic. Chela was playing his first hard-court match since the US Open, having received a bye through the first round. Pablo Andujar upset Juan Ignacio Chela of Argentina 6-4, 7-5 and will play Florian Mayer in the Nastase Tiriac Trophy final. Mayer defeated Filippo Volandri in the other semifinal. The Spaniard made an excellent comeback in the first set after trailing 4-1. Chela broke to lead 3-2 in the second set and the match looked headed for a third set, with the Argentine serving at 5-4. But Andujar broke and then held to lead 6-5, winning on his third match point. Juan Ignacio Chela crushed Florent Serra 6-1, 6-0 to set up a quarterfinal encounter with Andreas Seppi at the BRD Nastase Tiriac Trophy. "I'm very happy to win my first match here," said Chela. "He's a dangerous player and I didn't know how I would start after all the excitement during the last weekend in Serbia with the Argentinean Davis Cup team. It is a beautiful feeling to come back here as the defending champion after winning both singles and doubles in Bucharest last year." Seppi beat Igor Andreev 6-2, 3-6, 6-1. Cedrik-Marcel Stebe upset Juan Carlos Ferrero 6-3, 6-2 in the first round of the German Open. Last week, Ferrero won his first title in 13 months in Stuttgart. Tobias Kamke upset Juan Ignacio Chela 6-1, 6-4. Philipp Petzschner was upset by qualifier Marsel Ilhan 6-2, 4-6, 7-6 (5). He didn’t want to talk about his play after the match, instead turning to soccer. When asked to describe how he managed to double-fault on match point, Petzschner again mentioned the Hamburger SV Bundesliga soccer club, saying it had acquired good new players. Q. I would like you to make a summing up of your French Open 2011. I'm sure you had good feelings on the court, especially compared with other years. Can you give us a briefing about that? JUAN IGNACIO CHELA: Well, it was a very good tournament for me. It's the second time I've reached the quarterfinal here and the third time I'm in a quarterfinal of a Grand Slam tournament. I didn't expect that in my career. I'm very pleased. Of course I'm just coming out of the match right now and I'm still under the feeling that I lost, but I believe I will leave this tournament with a positive feeling. Q. But this was a change of plans for you maybe, so how are you going to get organized now? JUAN IGNACIO CHELA: Well, now, thanks to my new ranking, I'll be top 20, more or less, and I would like to finish even better at the end of the year. I want to keep pumped up and to keep improving. Q. You played very well during that match. Can you explain how that first set escaped from you? JUAN IGNACIO CHELA: Yes, it's a pity I lost that set. Against those good players, you have very few opportunities. If you have one, you need to convert it. So two breaks up, and one was just along the line and I missed it. So I think that set was a key in the match. After, I was always behind and running after the score. Q. 2004 was the year where you beat Coria. Are you here to show that Argentina is still here? JUAN IGNACIO CHELA: Yes. Most players of my country, most of them are retired now. So the difference between now and 2004 is that at the time I was the only one who had lost in the quarterfinal. I remember Paola Suárez winning the doubles also, or in the finals at least that year. I remember that when I came back a lady in the plane asked, What was your result? I said, I lost and Nalbandian won. She touched my shoulder and she said, Don't worry. We'll take you home all the same. Now, well, I'm alone. And because I'm the only one, people think I did very well. But of course those years were better for Argentina. Q. So it's a bad year for Argentina? JUAN IGNACIO CHELA: No, it was a good year, all the same, because we had other good results. Juan Martin is the best player from Argentina this year. For me, it's a bonus. Q. You know, at one stage you said, Maybe I'll just play Davis Cup. Now how did you get pumped up to continue working and to carry your career so far? JUAN IGNACIO CHELA: Well, this year when I said, no, I'm not gonna play anymore, not even the Davis Cup, well, the next day we reached the final. And during the year I have played many tournaments and the Davis Cup. But after playing all that I was extremely tired, and I made a decision that was a difficult decision, because I was injured. People said, It's not very bad, but it was bothering me a lot. It was bothering me. I had some pain. So I tried to come back. I was using tape. But I wanted to do well immediately. I had a lot of pressure and I was not able to win any matches or tournaments, so I had to play the challengers again. But I knew it was the right way to come back. And to come back among the top 100, top 50, it was the only way. So I was playing each match as if it was the final in a Grand Slam. I was practicing every day, day after day. Q. Before that tournament, I believe you were planning to play one year more or maybe two years more. Have you changed your mind now that you have some good results? JUAN IGNACIO CHELA: No. I'm going to play next year, that's for sure, because I have a good ranking and I still want to play. I'm very eager to play. But after that, I don't know. We'll see. We'll see. Q. Did you talk with your family or people from Argentina? I guess everyone was watching your match there. JUAN IGNACIO CHELA: Well, they're all very happy. They know what it means for me and they know how I enjoy tennis. I worked for that. My wife ‑‑ for my wife it's a very important day, too. She has exams today, so I think she didn't even have time to watch the match. THE MODERATOR: Any English questions, please? Q. You had plenty of chances in the first two sets, but you didn't obviously convert them. Can you explain what happens? JUAN IGNACIO CHELA: (Through translation.) In the first set, the opportunities were better. I was two breaks up, and he is a player who plays very well, who volleys very well. So I had a set point that I was not able to convert. Against that type of player, if you don't convert your opportunities, then it becomes very difficult. In the second set it was the contrary. He was up all the time and I was fighting back. I thought I could come back into the match, and again it was 7‑5. Q. He's got a very good record against you. Do you think there is something special in his game that bothered you? JUAN IGNACIO CHELA: (Through translation.) I think he has a good record against many other players, not only me. I think he can win Grand Slam tournaments. He's a very complete player, and he can mix it up a lot. He does everything well, and he can play against any player. Q. Yesterday he said he seriously injured his ankle. Did you have the feeling that he was indeed seriously injured? JUAN IGNACIO CHELA: (Through translation.) I'm not sure his ankle bothered him a lot. If he was really injured, I don't believe he would have been able to run that much. He played five sets begins Troicki. We played three hours, and I didn't notice he had any difficulty in running. Andy Murray defeated Juan Ignacio Chela 7-6, 7-5, 6-2 to reach the semifinals at the French Open. Murray will next play defeanding champion Rafael Nadal, who beat Robin Soderling in straight sets. Murray saved one break point in the 3rd game of the match but was broken. Chela took a 4-1 lead and even had set pints at 5-3 but Murray saved them and then also saved two break points at 5-5 to keep his chances alive. They reached a tie-break, which the Scott won. In the second set, Murray got to 5-1 after breaking in the first, fifth and seventh games, but was not able to convert two set points in the following game. He failed to convert a third set point and Chela started to get momentum on his side of the net. Chela broke for 5-5 but the 4th seed regrouped and the next game. He went onto close out the set with an ace in a hold to 30. Murray broke to love at the start of the third set to take the lead. At 4-2, Murray broke Chela and saved one break point on his way to seal the win. “I'm surprised I'm here, to be honest, because I haven't actually played that well,” admitted Murray. “Aside from everything else that's happened, I haven't played particularly well. That's a very good sign for me, because a few months ago I was not playing well and losing badly. I haven't been playing that well. I'm in the semis of a slam. That's a good sign. "It was a very good tournament for me,” Chela said. “It's the second time I've reached the quarter-final here and the third time I'm in a quarter-final of a Grand Slam tournament. I didn't expect that in my career. I'm very pleased. Of course I'm just coming out of the match right now and I'm still under the feeling that I lost, but I believe I will leave this tournament with a positive feeling." Chela will next face either Andy Murray or Viktor Troicki. The Argentine also reached the quarterfinals in Paris back in 2004. Today, he converted 11 of 19 break point opportunities, hit 38 winners and committed 59 unforced errors against Falla in a match played on Court Suzanne Lenglen. Falla has never won a title, but last year at Wimbledon he nearly beat Roger Federer in the first round, failing to serve out the match at 5-4 in the fourth set. Germany scored a 2-1 victory over Argentina to win the 2011 Power Horse World Team Cup title. Florian Mayer defeated Juan Monaco (who got injuryed in the second game of the second set) 7-6, 6-0 to ive Germany the lead. Juan Ignacio Chela then beat Kohlschreiber 6-4, 7-6 to level the tie. After the two singles rubbers had been shared earlier in the day, Philipp Kohlschreiber and Philipp Petzschner sealed the tie for Germany as they defeated Juan Ignacio Chela and Maximo Gonzalez 6-3, 7-6(5) in the deciding doubles rubber. "Every title is important, but a team title is something very special in tennis," said Kohlschreiber. "We have a great team, it’s real fun. I lost my singles match, but I came out strongly for the doubles and it’s great to have a happy ending. We’ve been looking forward to this event because we knew we had a great team spirit and this success is a really great honour for everybody." "The world team title is a great success for all of us," declared Petzschner. "We wanted to present ourselves well and did it. It’s been a great experience throughout the whole week. It was a great team effort making it to the final and then succeeding today; it’s just a great feeling. For us the tournament was not just preparation for Paris, we desperately wanted that title." "Today I played for the Top 20. I was extremely motivated and am happy that I achieved my goal. The first set was very tough with just a few points being decisive. The second set was much easier," reflected Mayer. "The World Team Championship enjoys a really great importance in our team because we play in Germany and in front of German crowds." "We lost in the final, but for us it was a great week; I’m really happy that we reached the final," said Chela. "I won all four of my matches so I go to Paris very confident." "We lost the final against a very difficult opponent, but we are very proud of what we did this week," said Monaco. "We have a lot of passion to win this tournament, but Germany played very well and really deserved it." Argentina advanced to the World Team Cup final after defeating the United States 2-0. Juan Monaco beat Mardy Fish 7-6, 7-5, and Juan Ignacio Chela defeatedt John Isner 6-1, 7-6. Monaco needed to battle hard against Fish but was able to hold off the challenge. The Argentine went up 3-1 but the American quickly got the break back and leveled at 3-3. At 5-4 Fish had 4 set points but Monaco saved then all. In the second set, Fish held two break points to lead 4-3 and another to lead 6-5, before Monaco broke for the match and claimed victory on his third match point. “I had set points in the first set and obviously a lot of chances in the second so it’s just a match that didn’t go my way,” Fish said. Chela dominated all the way in the first set as he broke serve in the third game and then breaks for 4-1 and 6-1. The second set was very close,Isner held break point at 3-3 and 4-4, but managed to salvage just one point in the tiebreaker. Roger Federer stormed into the fourth round of the BNP Paribas Open at Indian Wells after crushing Juan Ignacio Chela 6-0 6-2. The Swiss master broke Chela five times and sealed the victory in just 58 minutes. The Argentine lone opportunity to break Federer came in the opening game. The world number 2 dropped just eight points on serve the rest of the way. 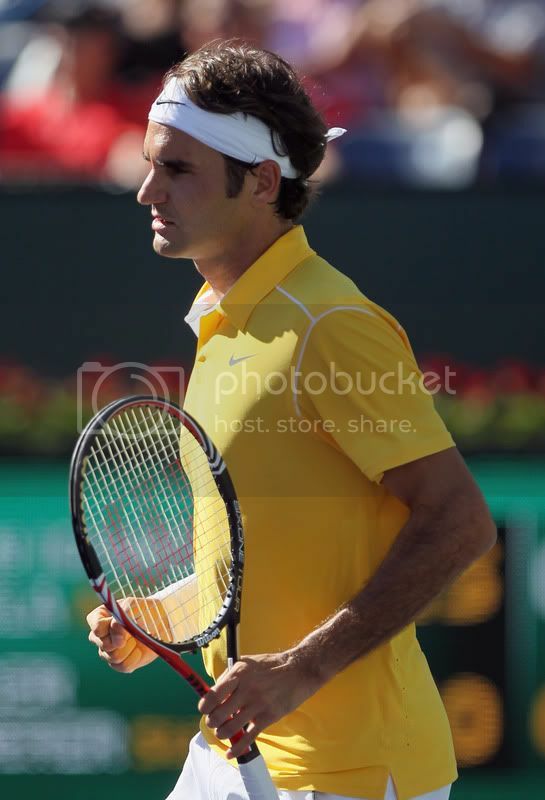 Federer will play next against Ryan Harrison, who beat Milos Raonic 7-6(1), 4-6, 6-4. Argentina has won its doubles match against Romania to seal a 3-0 win and advanced to the quarterfinals of the Davis Cup, where they will play against the winner of the tie between the Czech Republic or Kazakhstan. Juan Ignacio Chela and Eduardo Schwank defeated Victor Hanescu and Horia Tecau, Romania, 6-2, 7-6 (8), 6-1 fot an insurmountable 3-0 lead. Argentina took the lead early in the match. Chela and Schwank broke twice to get the first set. The Romanians started to play better in the second set, and twice had a break advantage but Argentina were able to get the breaks back and then captured the set in the tiebreak to boost confidence. In the third set it was all about the local players who crushed their opponents to closethe victory. 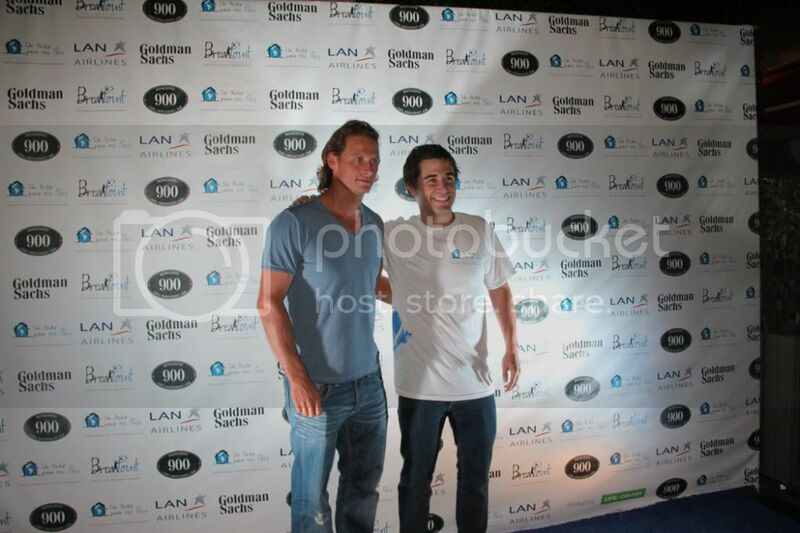 Nalbandian and Juan Monaco gave Argentina a 2-0 lead Friday. “In fact, it’s a bit strange that although I’m 31 years old it’s my first time playing doubles for Argentina”, he said with a smile. Vazquez admitted that the result surprised him. “We expected to win, we knew we had chances to win the five matches, but also we could lose them all, too. So, to be 3-0 on the second day is just perfect. We cannot wish any better than that,” he added. 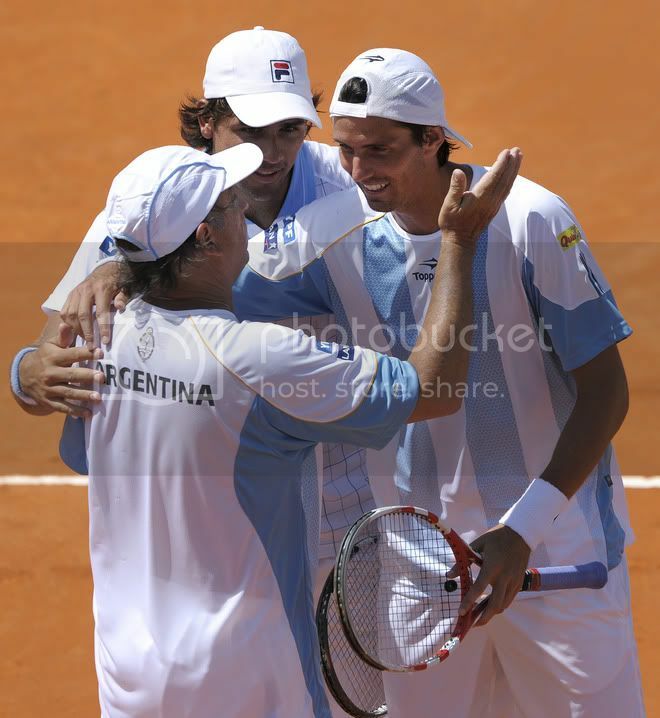 David Nalbandian, Juan Monaco, Juan Ignacio Chela and Eduardo Schwank will represent Argentina in their World Group first round Davis Cup tie vs Romania in Buenos Aires. Juan Ignacio Chela has earned his after his performances on clay these past weeks,captain Modesto Vazquez said. Chela reached the Buenos Aires Open final before losing to Nicolas Almagro. Nalbandian is a minor doubt as he nurses a groin problem. “We all know David is basic for Argentina. Let’s hope he can play,” Vazquez said. Vazquez said Juan Martin del Potro was not yet ready to rejoin the team. “I spoke with (Del Potro’s coach) Franco Davin in the holidays and he told me he had a tough year ahead and was not ready for the first (round) match,” Vazquez said. Nicolas Almagro beat Juan Ignacio Chela 6-3, 3-6, 6-4 to win the Copa Claro title in Buenos Aires. Almagro put the match away with a cross-court forehand winner and then leaned over and pumped his right arm to express his delight. The two joked after the match. Almagro broke Chela three times in the first set, but then began making more unforced errors in the second set, allowing the Argentine back into the match. Breaks were exchanged early in the deciding set before Almagro broke decisively in the seventh game to wrap up victory in just over two hours. 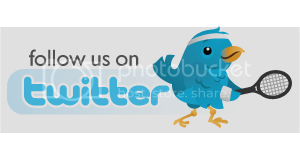 David Nalbandian was beaten 6-2 7-5 by Horacio Zeballos in the second round of the Santiago Movistar Open tennis event. Zeballos served strongly and played better the big points. Nalbandian broke for a 2-1 lead in the second set, but Zeballos got the break back to level at 3-all. He broke David for a fifth time in the final game to clinch the victory in one hour and 20 minutes. In the next round he will play against Potito Starace, who beat Spaniard Pablo Andujar 6-4 6-1. Santiago Giraldo also advanced to the quarterfinals after defeating Igor Andreev 7-6 4-6 6-2, and Juan Ignacio Chela made it past Caio Zampieri 6-2 6-3. Giraldo and Chela play play each other for a place in the semis. Thomaz Bellucci will meet abio Fognini in the last eight while Tommy Robredo faces Maximo Gonzalez.